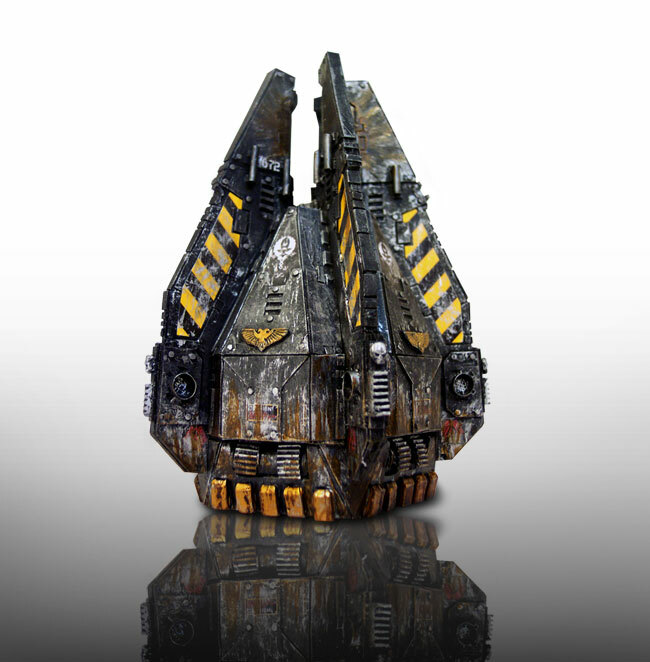 A typical Guardian Angels Drop Pod Design. Last Updated; June 07. 2005 - Imperial Record 1.432.5.2.